Feb. 14, 2018 — Two more states now have their official candidates for the 2018 election, bringing the national total to seven. Alabama and Indiana join the rank of early filing states that include Illinois, Texas, Kentucky, West Virginia, and Ohio. Alabama sees a race for governor that includes new incumbent Kay Ivey (R), who ascended to the position when Gov. 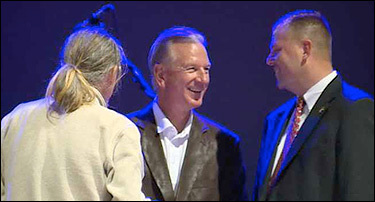 Robert Bentley (R) was forced to resign last year. Ivey was elected lieutenant governor in 2010. She will face a Republican primary on June 5 that includes Huntsville Mayor Tommy Battle, and state Sens. Bill Hightower (R-Mobile) and Slade Blackwell (R-Birmingham), the latter man being a surprise filing. Two other minor candidates will also be on the ballot. If no one secures a majority in the primary, a secondary run-off election will be held July 17. Gov. Ivey is favored to win the nomination outright. The Democrats include former state Supreme Court Chief Justice Sue Bell Cobb and Tuscaloosa Mayor Walt Maddox. In the House races, Reps. Martha Roby (R-Montgomery) and Mo Brooks (R-Huntsville) drew competitive primary challengers. Rep. Robert Aderholt (R-Haleyville) has a minor Republican opponent. Just one House member, Democrat Terri Sewell (D-Birmingham), will run unopposed in both the primary and general election. 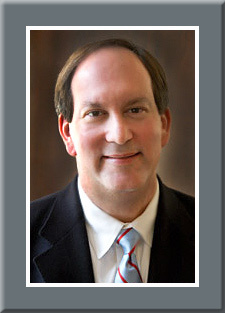 The surprise filing is former US Rep. Bobby Bright, who represented the Montgomery-anchored 2nd District for one term as a Democrat before Roby unseated him in 2010, switching parties to run as a Republican. State Rep. Barry Moore (R-Enterprise) announced his campaign long ago, but has been slow to start. The former campaign manager for the Roy Moore for Senate campaign, Rich Hobson, is also in this race along with Army Iraq War veteran Tommy Amason. 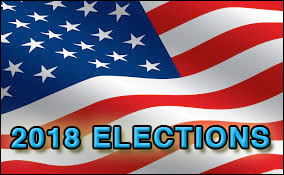 Democrats Audri Scott Williams, a former Community College dean, and Tabitha Isner, a business analyst, will compete for their party’s nomination. The GOP primary should be an interesting one, but the seat is a strong bet to remain Republican in the general election. Roby’s rather weak 49-41 percent re-election victory in 2016 questions her political strength, however. Sept. 20, 2017 — A brand new poll may be providing some last-minute life for appointed Alabama Sen. Luther Strange as he continues to trail for the upcoming Sept. 26 Republican run-off election. Yesterday, we covered a Voter Surveys & Consulting firm poll that found the interim senator behind former state Supreme Court Chief Justice Roy Moore by only a single point, but the Senate Leadership Fund, major financial supporters of Strange, sponsored the poll. This brings their 41-40 percent results into question because all other recently published surveys give Judge Moore a comfortable, if not substantial, lead. Additionally, Voter Surveys did not release their supporting data. JMC Analytics & Polling released their new data yesterday (Sept. 16-17; 500 Alabama GOP run-off likely voters based upon previous primary participation; automated system) that provides much more in the way of tangible numerical information. 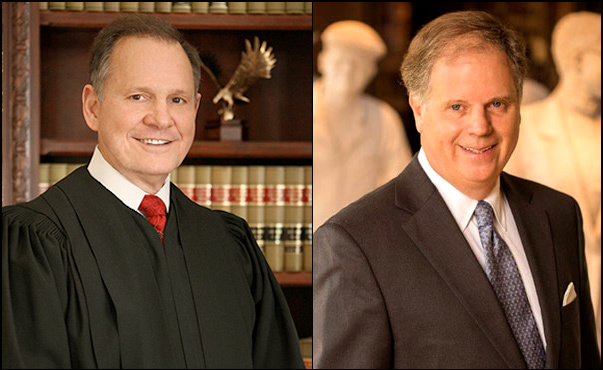 According to JMC, Judge Moore’s advantage over Sen. Strange is 47-39 percent with 13 percent undecided, which represents a definitive swing toward the appointed incumbent. 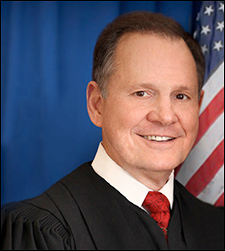 In their mid-August poll, the firm’s pollsters found Judge Moore leading 51-32 percent. Thus, the new tally means a net 11-point swing in the senator’s favor.